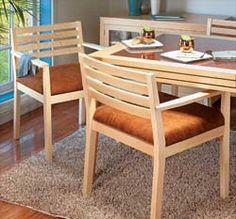 Dining room chairs don't need to stay in the dining room. 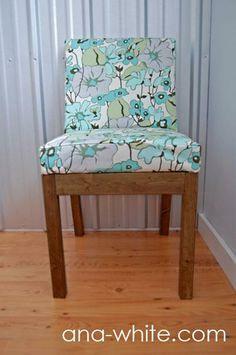 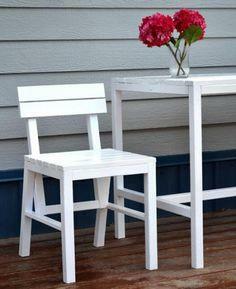 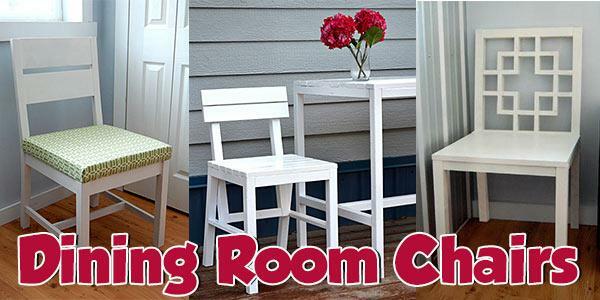 Build a dining room chair or two for added style and extra seating in any room of your home with free chair plans. 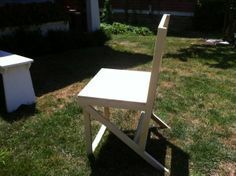 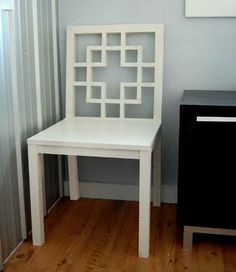 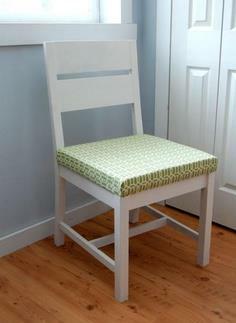 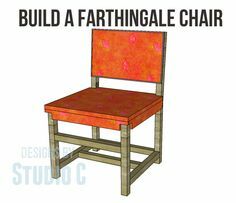 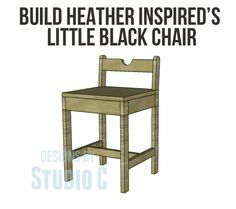 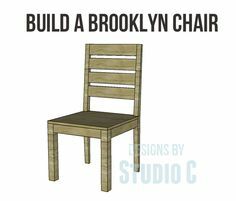 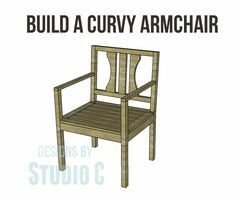 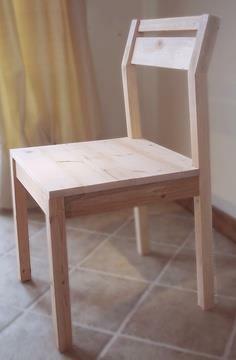 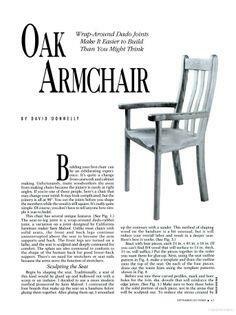 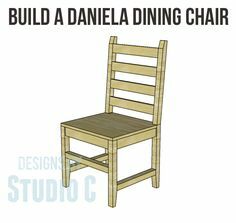 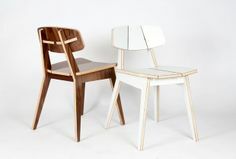 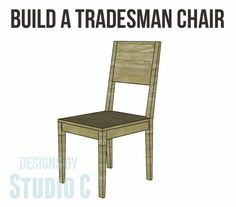 A dining room chair may not be your first woodworking project, but there are tons of chair plans for simple chairs that are comfy, affordable and not too difficult for someone with a little experience. 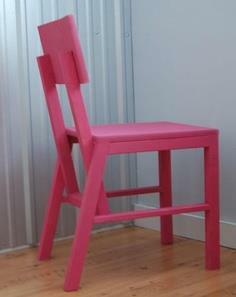 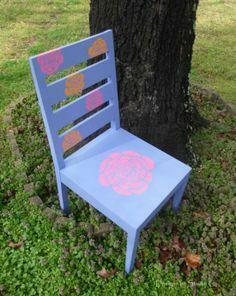 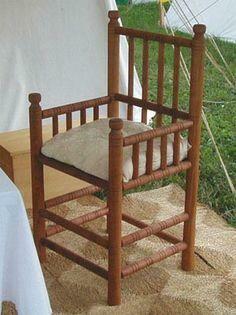 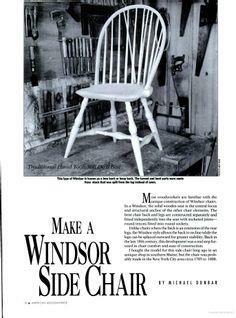 There are also beautiful designs to create heirloom worthy chairs that will be cherished for generations. 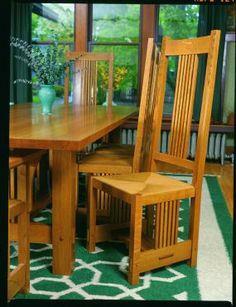 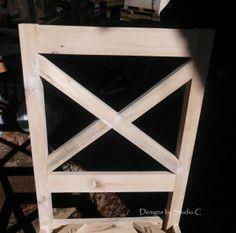 Pick a style, pick a plan and get going on your next woodworking project. 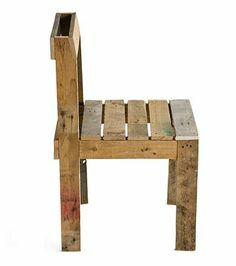 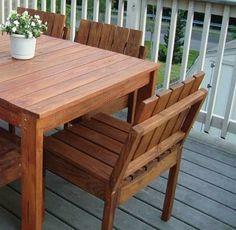 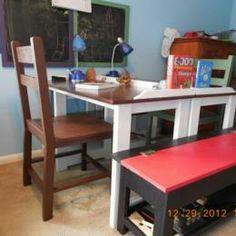 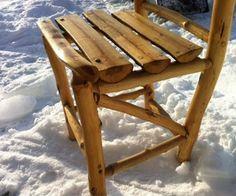 Suggested materials include hardwood, dimensional lumber, pallet wood and reclaimed lumber.